Hanako: Honor & Blade releases into Early Access 2 on Steam this June 14th. This release also features a new character, the Samurai Archer. Get a peek at some of the multiplayer in this teaser. 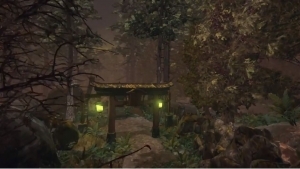 Today we reveal a guided tour of the newest Hanako - Honor & Blade map, Shiga Forest, which is in the Yamai Clan's territory.